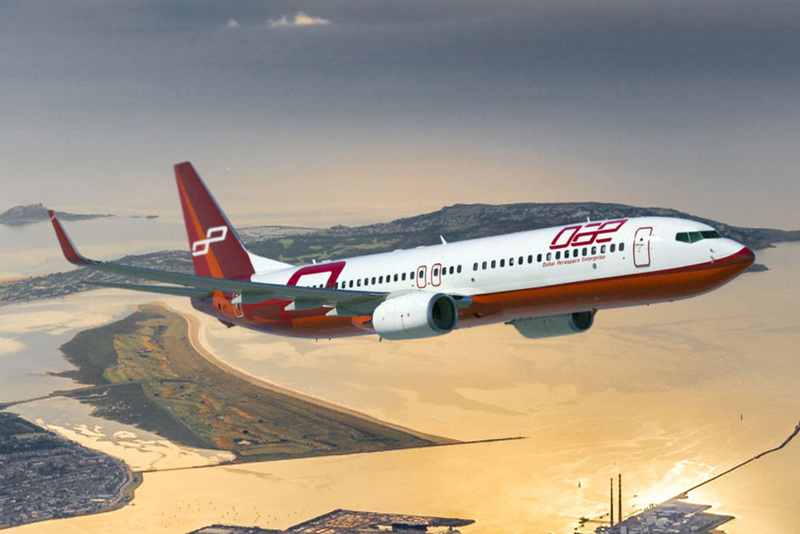 Dubai, U.A.E., 15 November 2018 – Dubai Aerospace Enterprise (DAE) Ltd. announced that it has signed a new unsecured US$720 million revolving credit facility with a group of nine international banks based in US, Europe and Asia. The credit facility has a maturity of five years. DAE’s award-winning leasing division DAE Capital has an owned, managed and committed fleet of approximately 365 Airbus, ATR and Boeing aircraft with a fleet value of US$14 billion. More information can be found on the company’s web site at www.dubaiaerospace.com.